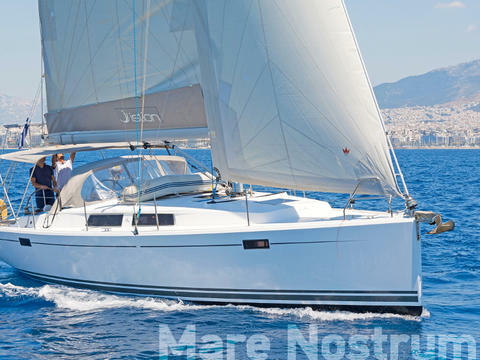 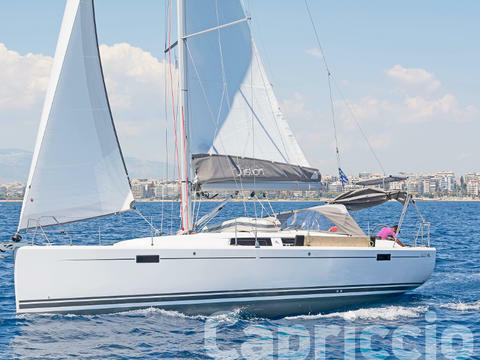 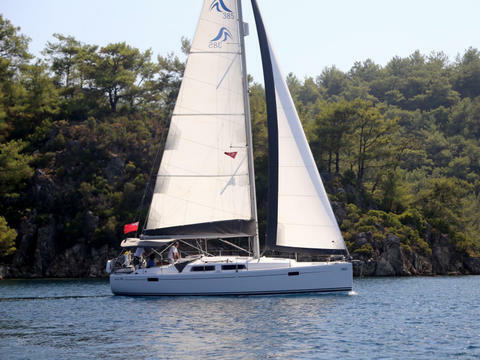 The Hanse 385 is a fast sailer! The sailing wardrobe consists of a full batten mainsail, self tacking jib. 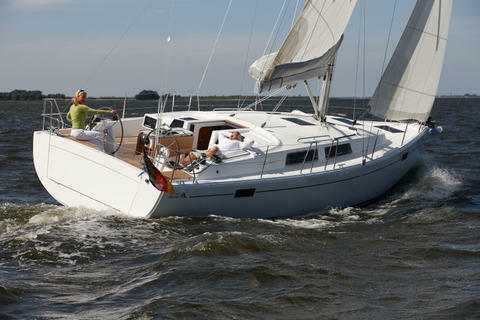 The main is very easy to lower or reef thanks to the lazy jacks and maindrop system. 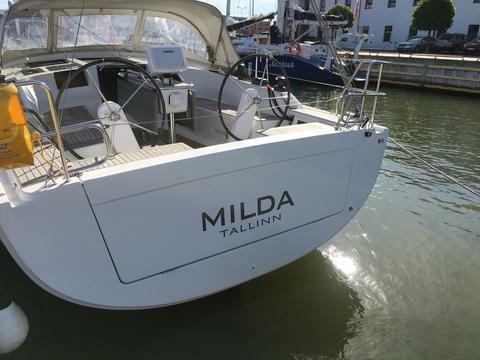 Do you offer boats for hire (not only Hanse 385) by yourself? 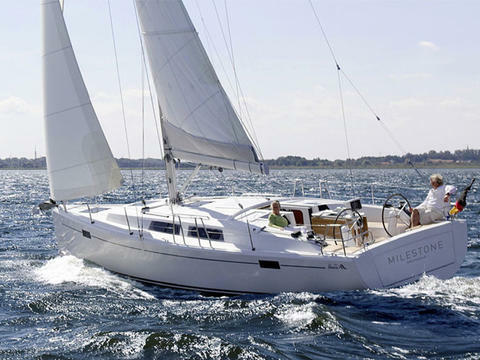 Sign up and add your Hanse 385 or other yachts for rent in our yacht charter data base.